This badge earner has experience using Job Control Language (JCL),. 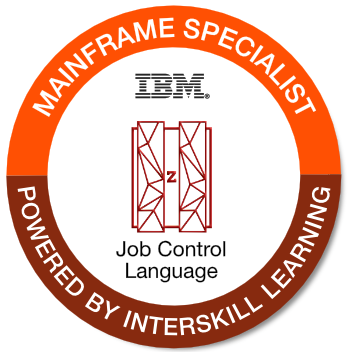 They understand the basic syntax and structure of JCL code, and can create simple batch jobs that run on z/OS systems. This individual can also identify common JCL errors and resubmit JCL code to resolve these issues.